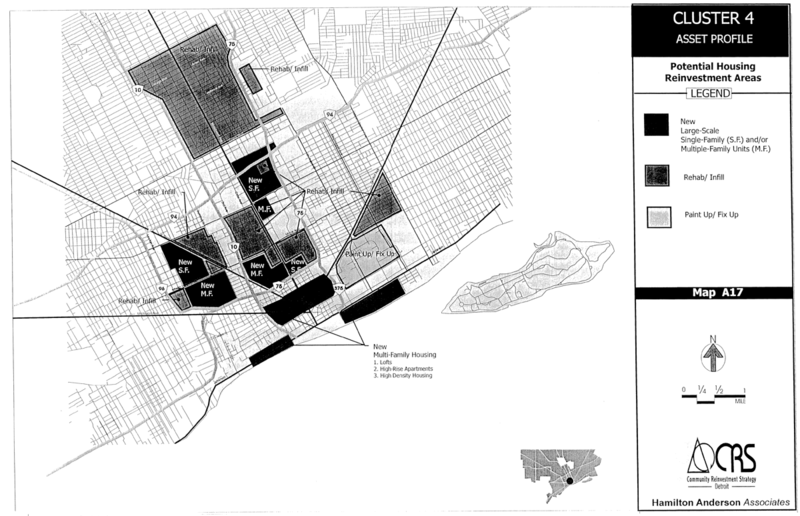 I’m not sure there has ever been a Detroit development plan that did not focus on Downtown or “core” areas of the city. 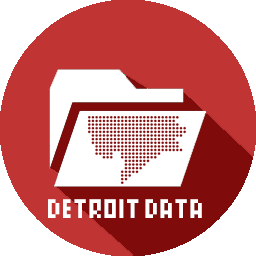 Under Mayor Dennis Archer this plan could be seen as the pre-Detroit Works Project where community groups were brought together to plan future uses in the city’s 10 neighborhood clusters. Nothing, never, ever in The 48212-Northeast Detroit(not posting about Hamtramck 48212 which shines in comparison to neighboring Detroit 48212), nothing over past sixty or seventy years for streets south of E.McNichols(6 Mile)from Ryan or Conant to Mound or Mt.Elliott despite concerns from homeowners/businesses, resulting in many abandoned, dangerous, open-to-tresspass properties.Not a pretty picture in this well-traveled area,still noted for some good restaurants and city parks and some good schools, east and north of busy I-75/Davison intersection.And a picture is worth a thousand words.Area is not on city’s so-called “target” or “hardest-hit” funded for demolitions, restoration, renovation. It should be.Now more than ever.